Dr. Allen Lorenz brings 30 years of experience to Lorenz Orthodontics. He received his Doctorate of Dental Surgery, Masters of Science and Certificate in Orthodontics from the University of Nebraska in Lincoln, Nebraska. He maintains active membership in the American Association of Orthodontics, American Dental Association, and Massachusetts Dental Society. 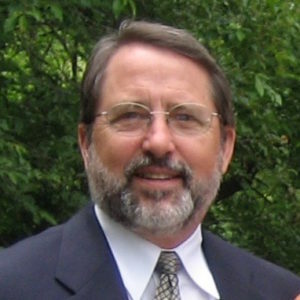 Dr. Al lives in Weymouth, Massachusetts, with his wife Joan. 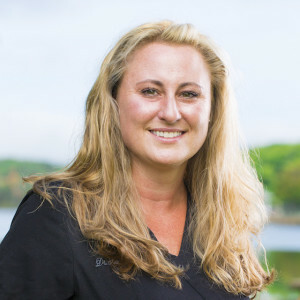 Dr. Rachel Lorenz completed her Doctorate of Dental Medicine (2004), Masters of Medical Science, and Certificate of Orthodontics (2007) at the Harvard School of Dental Medicine in Boston, Massachusetts. 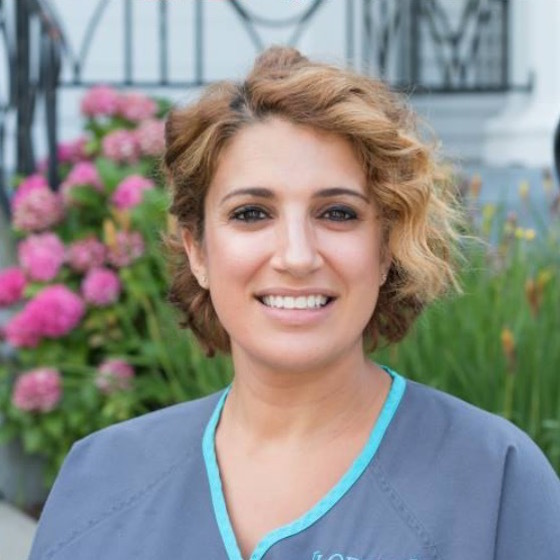 A specialist in orthodontics and dentofacial orthopedics, Dr. Rachel is a member of the American Association of Orthodontics and Omicron Kappa Upsilon Dental Honor Society. A resident of Braintree, she lives with her husband, Paul, and their two children. In her free time Dr. Rachel enjoys cooking, yoga, family outings and snuggling with their Goldendoodle, Digger. 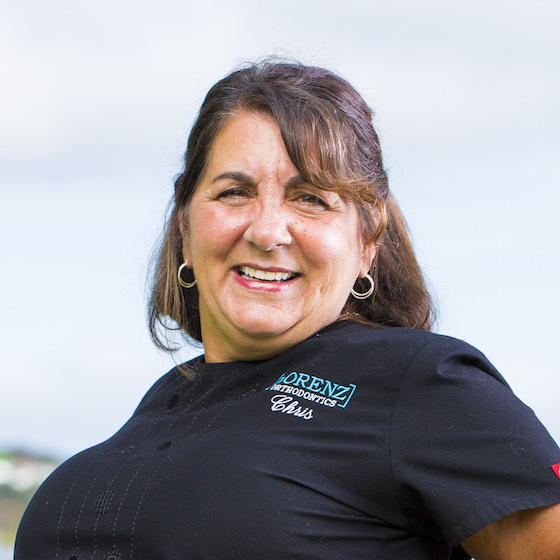 Donna began as an orthodontic assistant with Lorenz Orthodontics over 30 years ago! More recently, she decided to tackle a new challenge and became our office manager at the Fall River location. Her two boxers keep her busy when she isn’t gardening, visiting Disney World or spending time with her family. 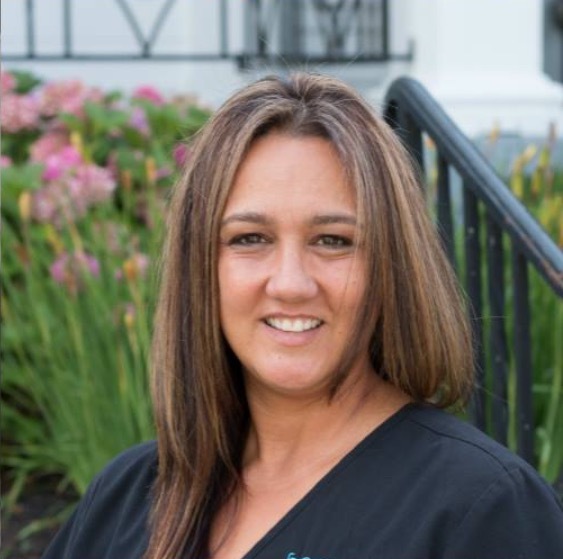 Chris has been our Office Manager for over 27 years and will be your first contact at our Braintree location. She likes to spend her free time gardening, home decorating and visiting the beach. Chris also has two grandchildren she loves spending time with. 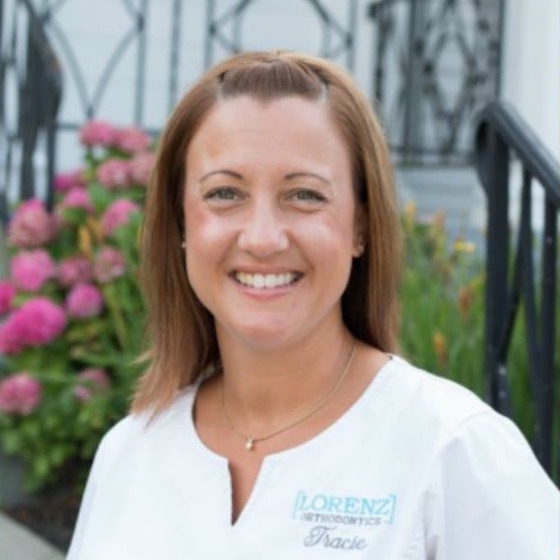 Tracy came to Lorenz Orthodontics 12 years ago and has over 20 years of orthodontic assisting experience. She is the proud Auntie of 8 nieces and nephews with whom she spends her days off with. Tracy is also fond of practical jokes, so watch your back! 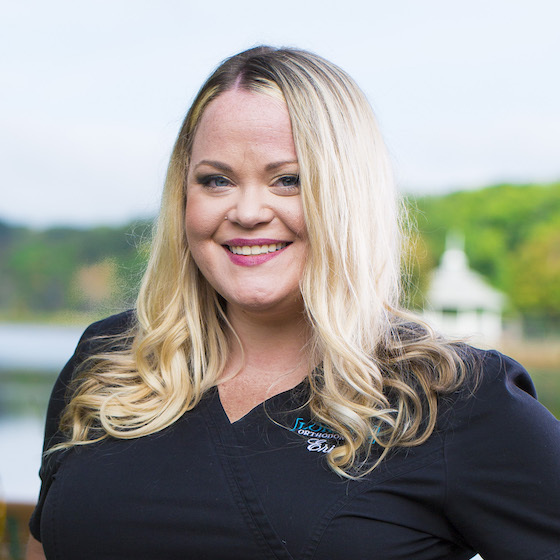 Erin is a Certified Orthodontic Assistant who has been helping patients achieve a wonderful smile for over 9 years. Her Pomchi furbabies, Ted and Chesney, are 4 and 11 years old. A native of Weymouth, she recently moved to Rockland with her husband. 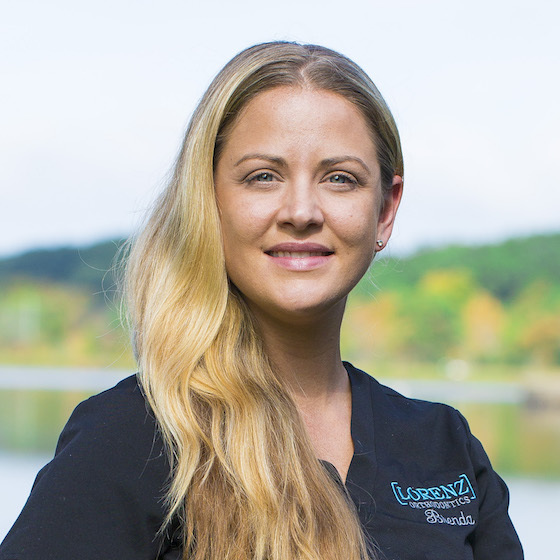 Holly has been an orthodontic assistant for 14 years, the last three with Lorenz Orthodontics. Her favorite part of the job is getting to know her patients and their families. Outside of work she enjoys being a mom to her young daughter, jogging and spending time with her family and friends. 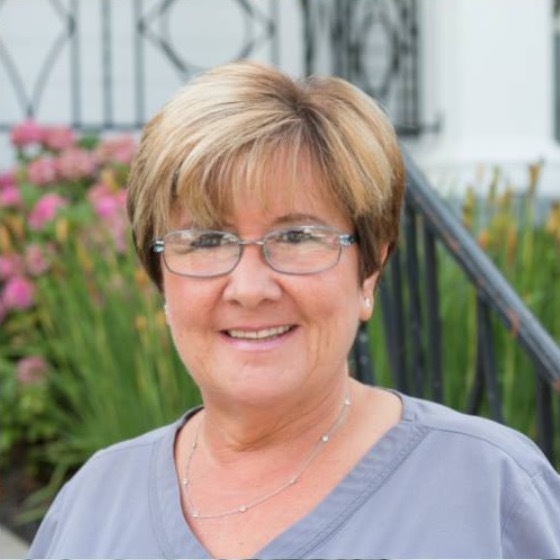 Brenda is the newest addition to our team and comes to us with years of dental assisting experience. The beach, her two pugs (Maggie May and Mojo) and young daughter keep her plenty busy! Tracie has been a part of our team since 2007. The mother of two wonderful girls, she likes going to concerts and having wonderful adventures with family and friends. Her endless patience and caring demeanor are invaluable in the clinical setting.